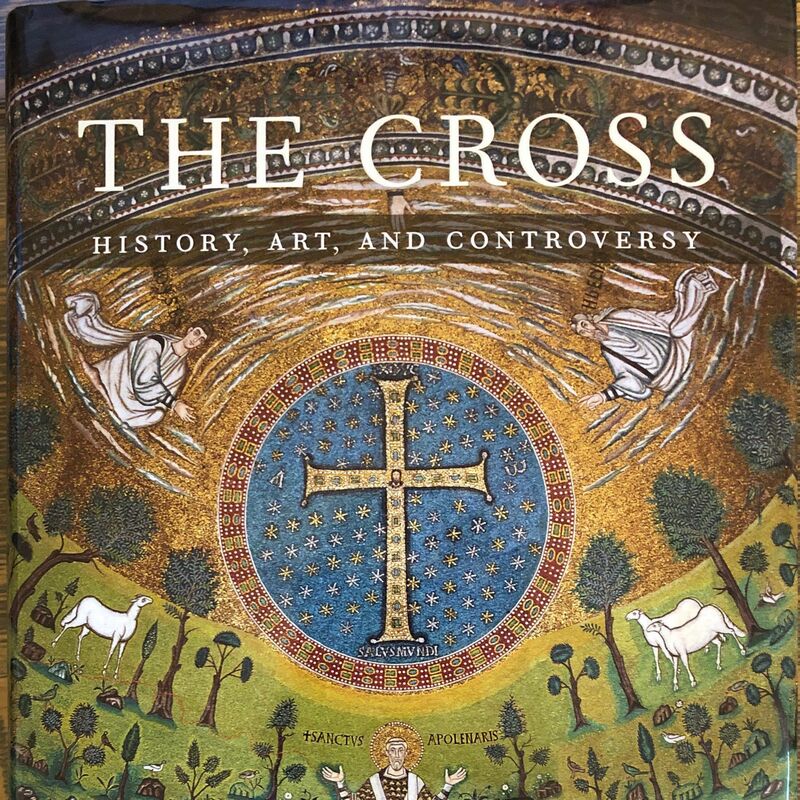 Robin Jensen’s new history of The Cross is an addition to my syllabus this semester. It’s my attempt to give the class more focus by adding a common theme across the centuries, while also extending the class into areas like art that aren’t my strength. It’s always an open question how well a new book will teach.